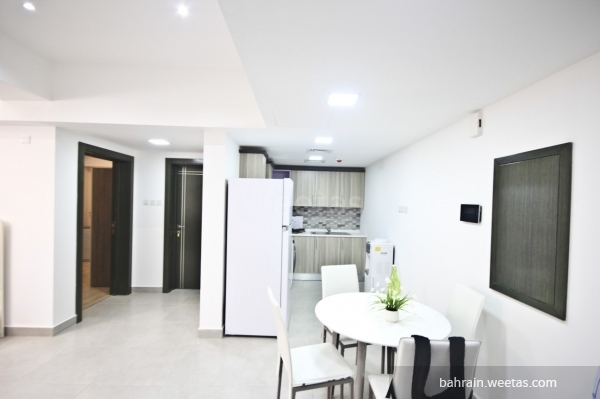 Fully-furnished one-bedroom apartment in a prime location in Juffair near the high way and Lulu Market. The apartment comprises 1 bedroom, 1 bathroom, a kitchen and a living area. It is fully furnished and fully equipped. The amenities in the building include security system, a fitness gym, a swimming pool, reception and car parking. The monthly rent is 400 BHD, all inclusive.